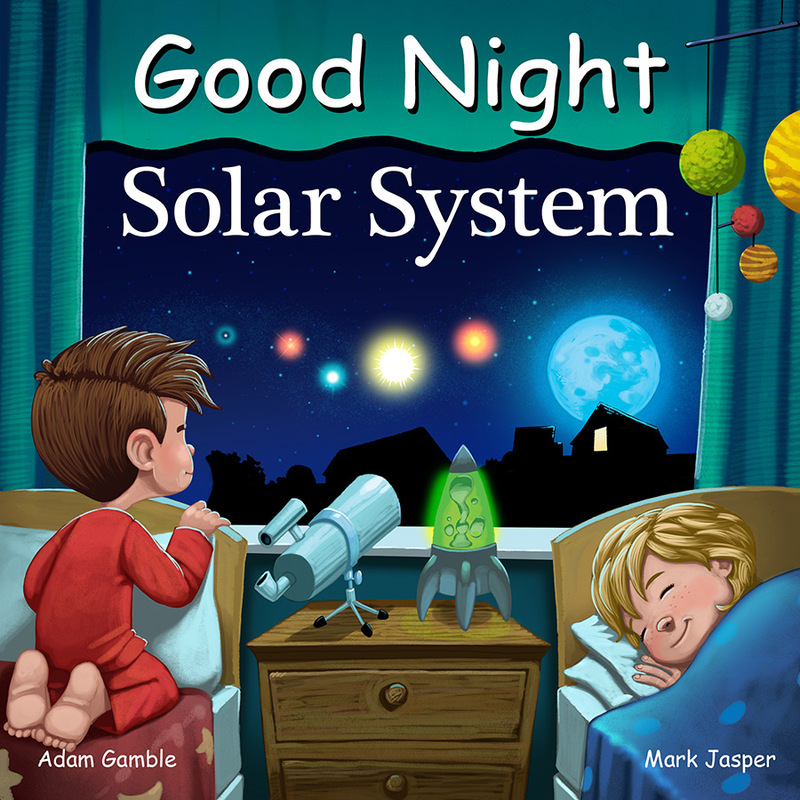 Good Night Solar System explores the Milky Way Galaxy, the Sun, the Moon, all of the planets, including Mercury, Venus, Earth, Mars, Jupiter, Saturn, Uranus, Neptune and Pluto, too. 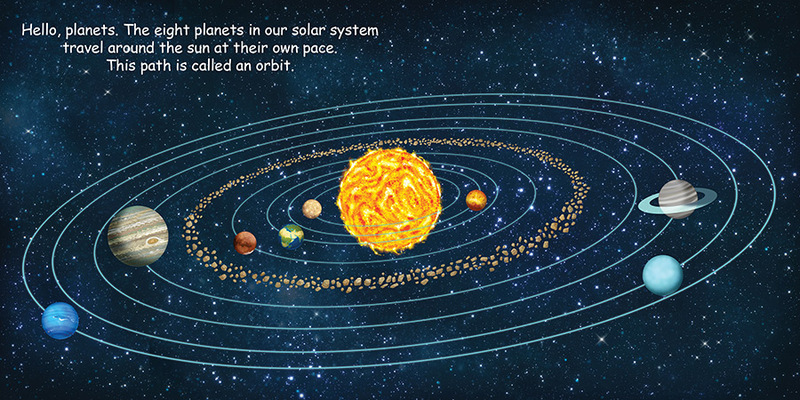 Young readers will see our solar system and its many wonders like never before, all within the colorful pages of this enchanting board book. 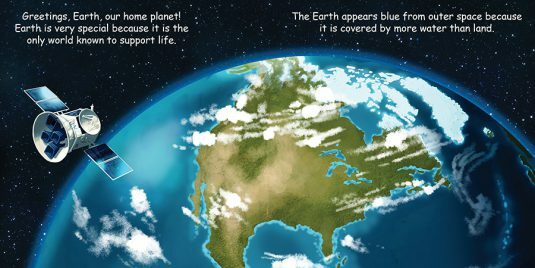 Children are introduced to each planet’s surface and likeness and will begin to understand just how unique our planet and solar system truly are. 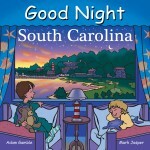 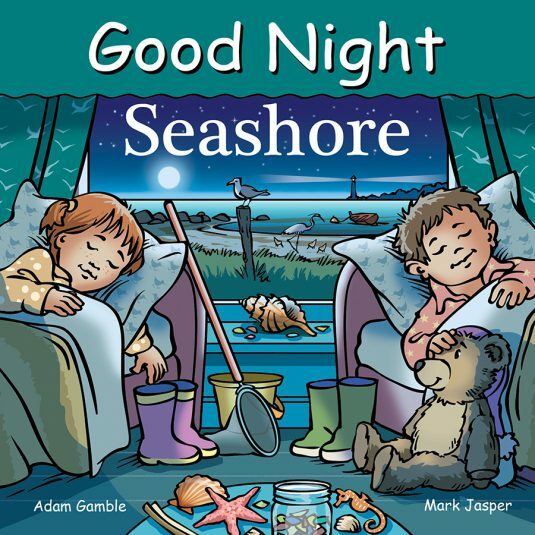 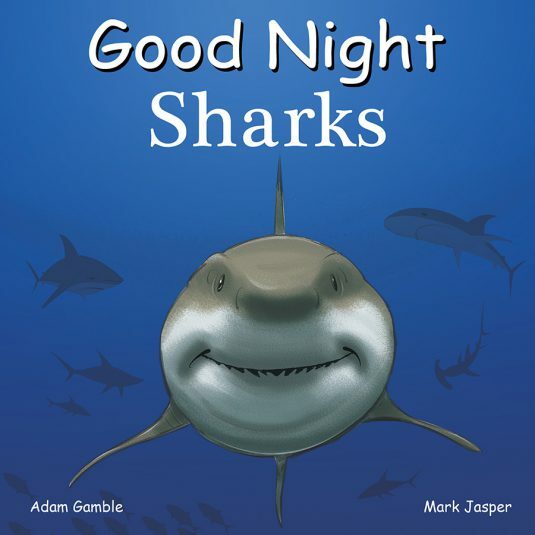 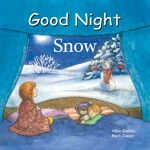 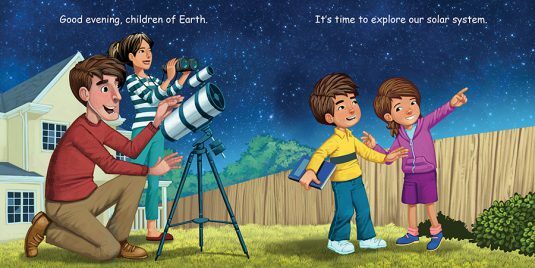 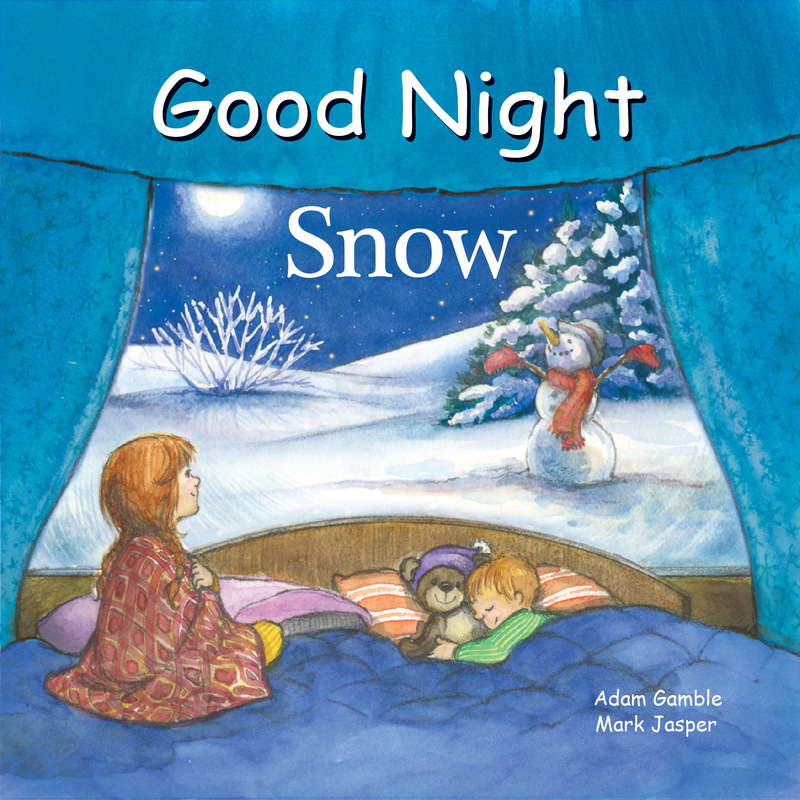 From Earth’s vast oceans to Saturn’s mesmerizing rings, Good Night Solar System is sure to awaken the inner astronomer or astronaut in little ones who read along.